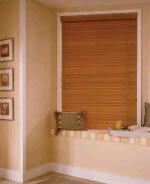 The rich, natural beauty of handcrafted wood blinds will add warmth, beauty and individual character to any room. 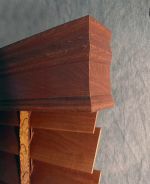 Crafted from premium basswood they are available in 1", 2" and 2 1/2" slat sizes designed to accentuate the room and create a solution for any window or door. 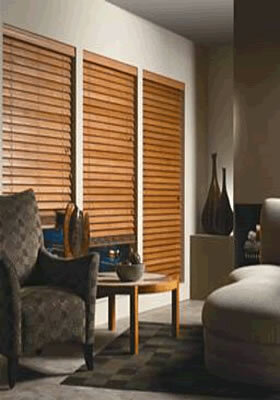 accent to your home's decor. 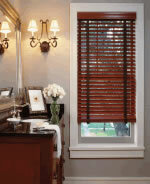 Call today for a free in home consultation, 417-581-9855.